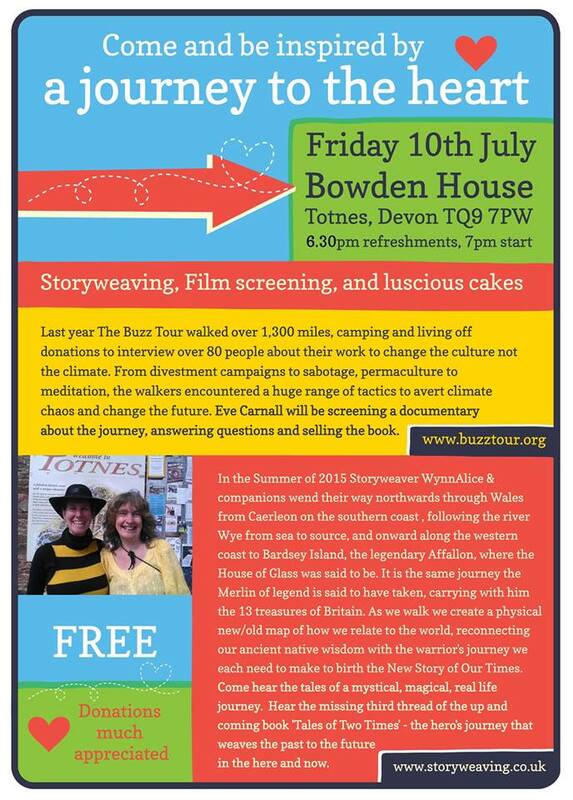 The one month Buzz Bike Tour begins in Totnes this Friday with a Journey to the Heart at Bowden House, 6.30-10pm. To see when we’re in your town visit our events page. If you’d like to help organise a film screening or cycle along with us, send us an email! Hi from.Nottingham. what’s your phone number so we can chat?